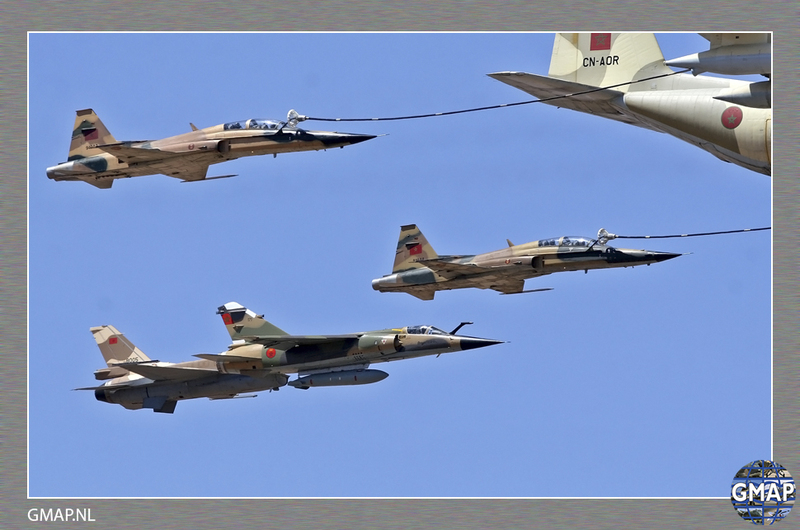 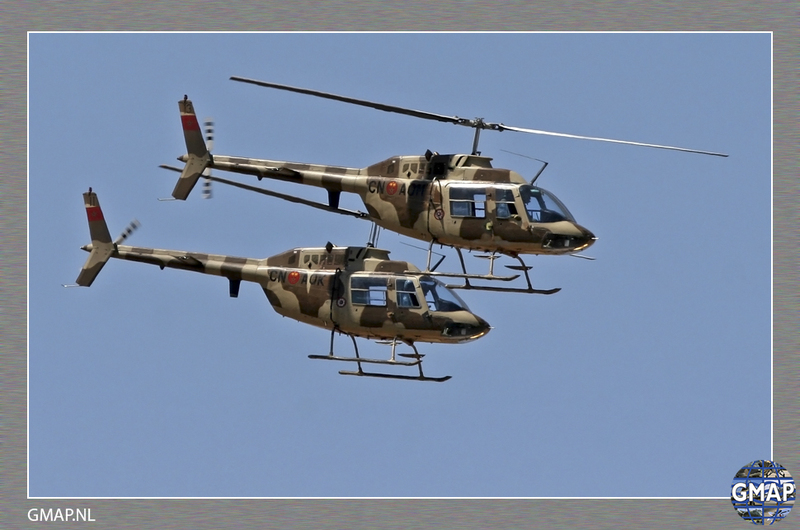 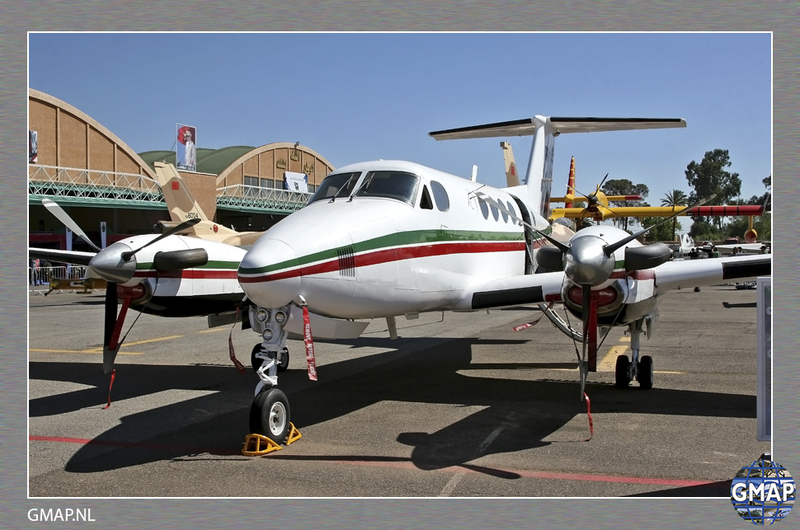 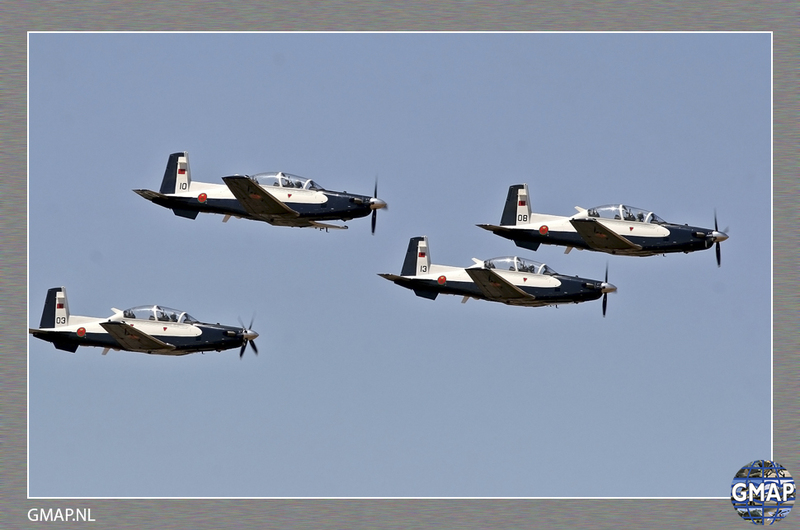 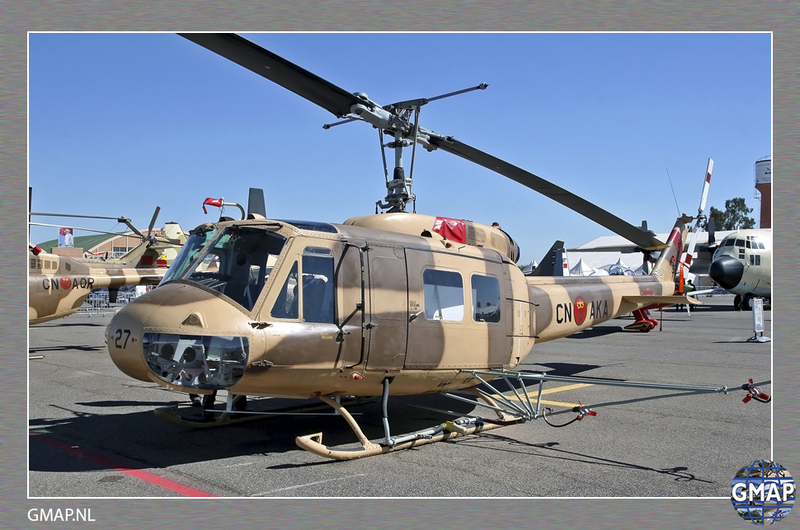 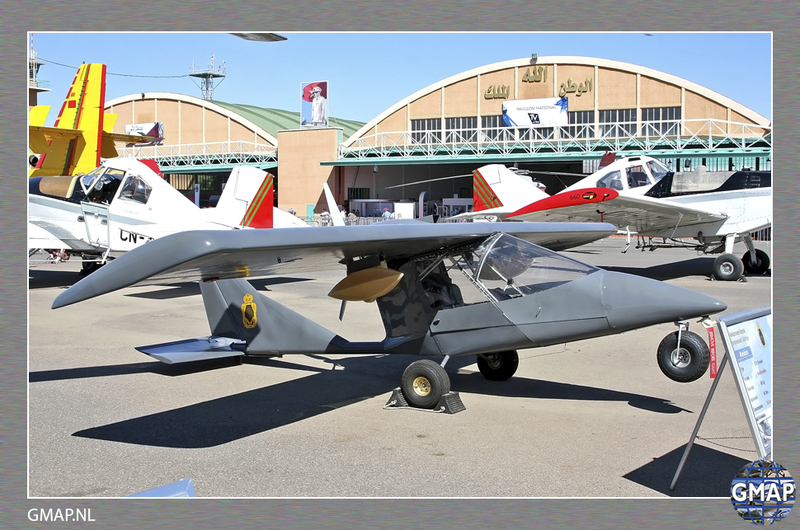 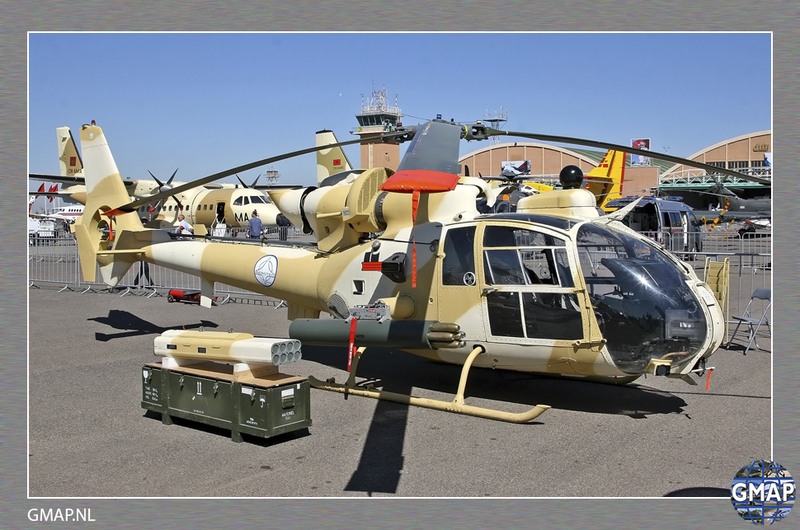 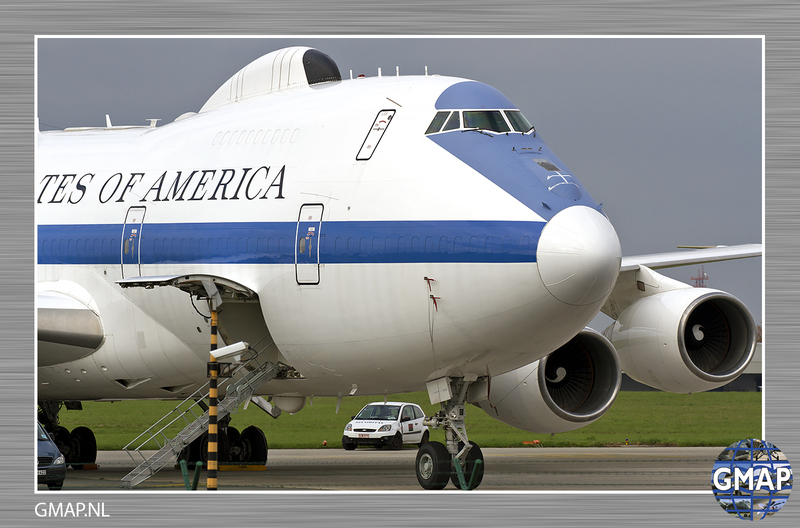 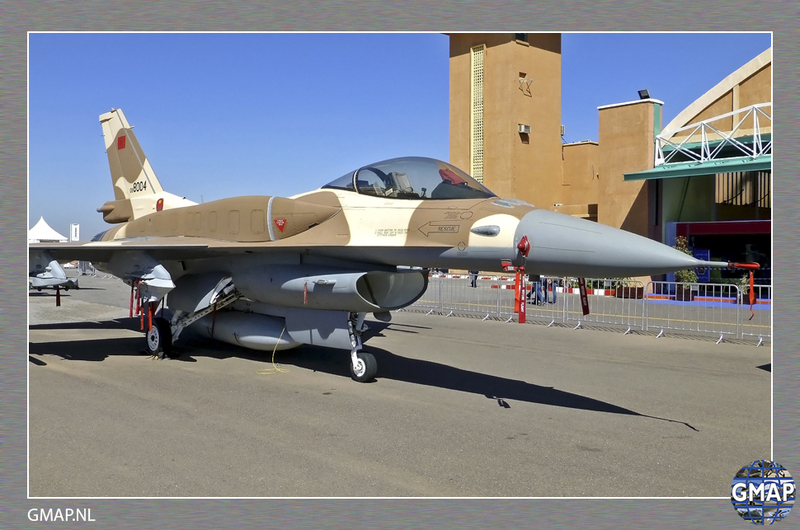 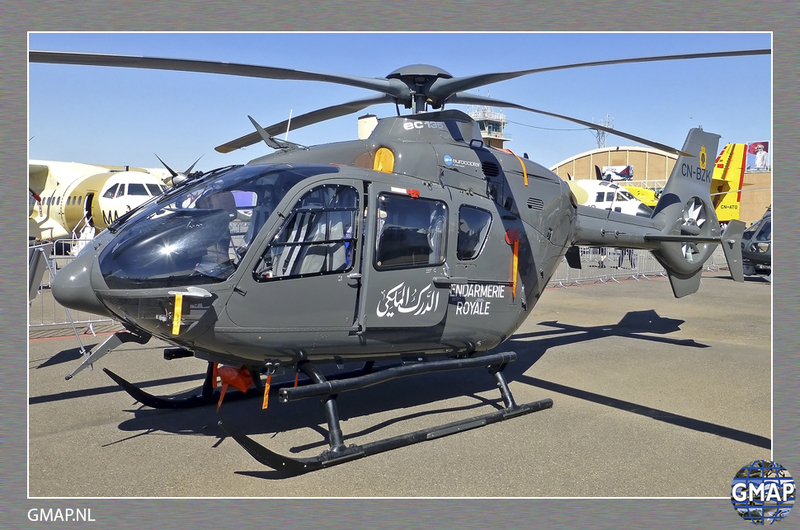 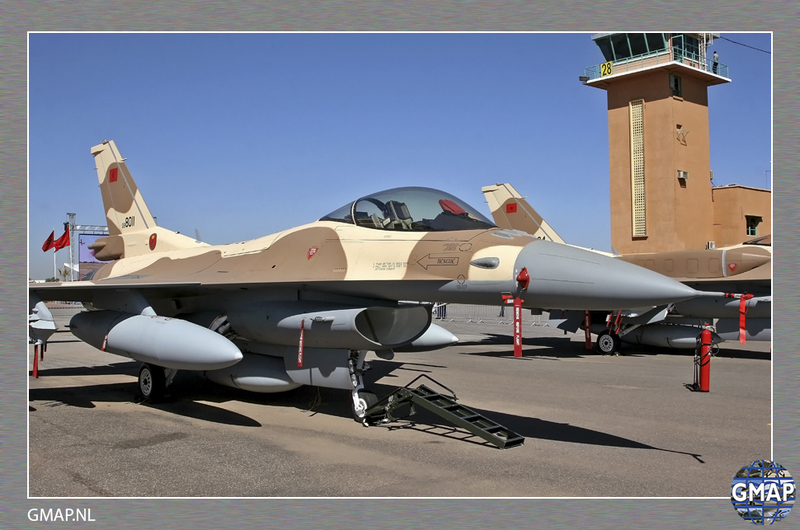 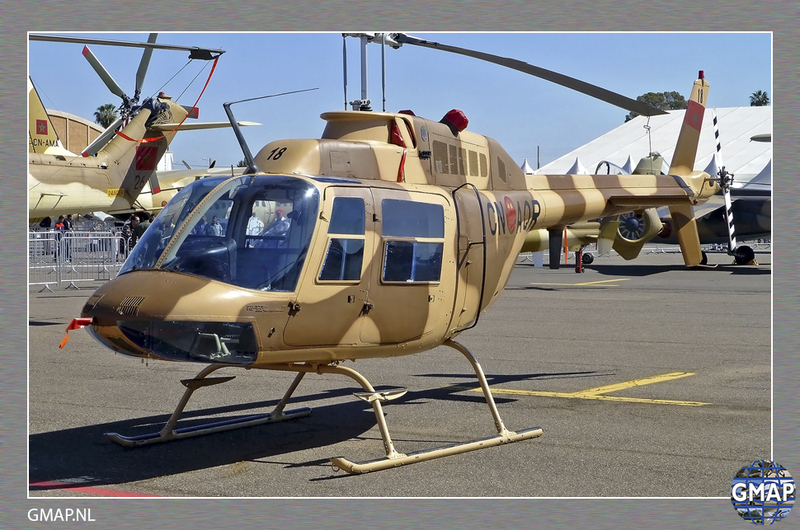 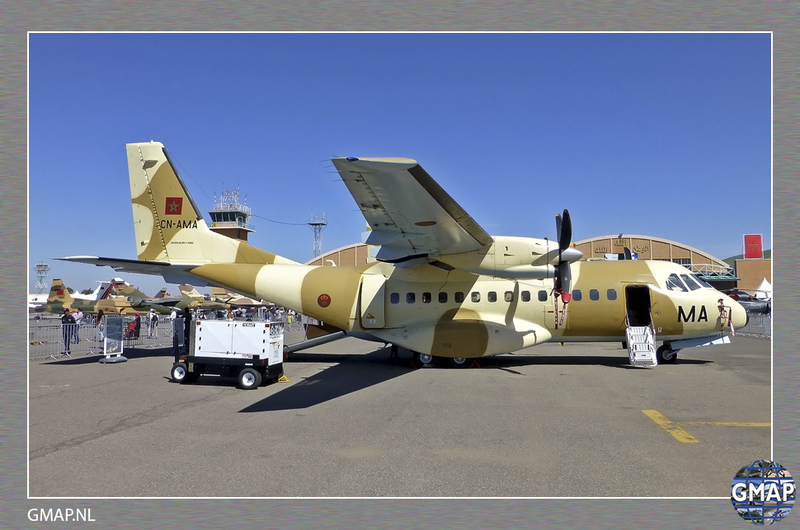 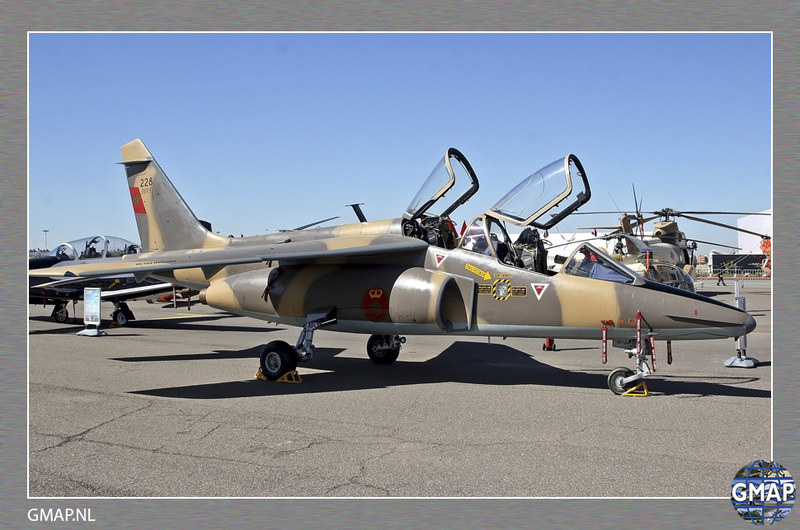 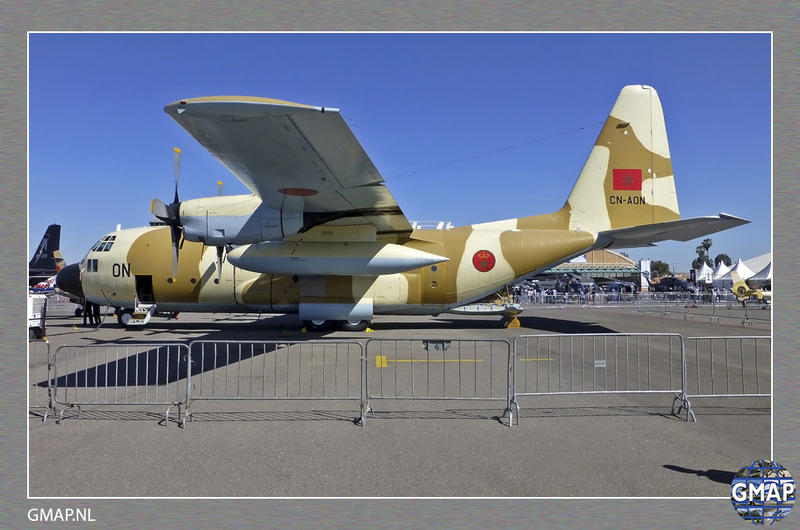 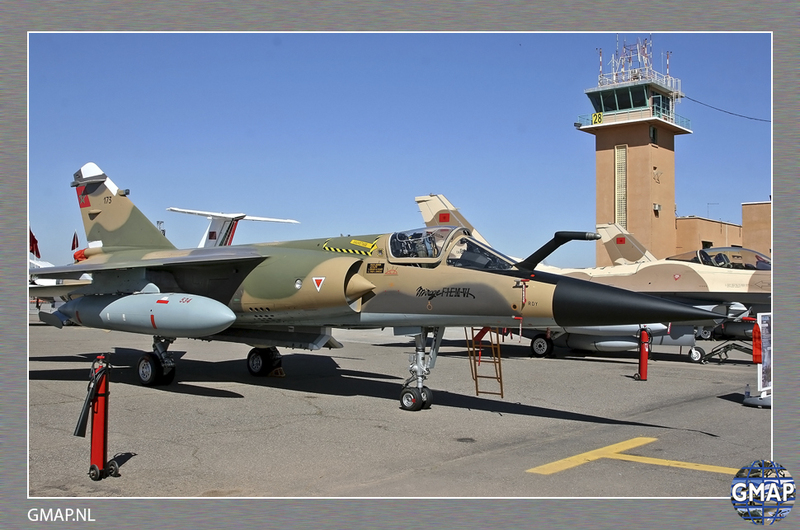 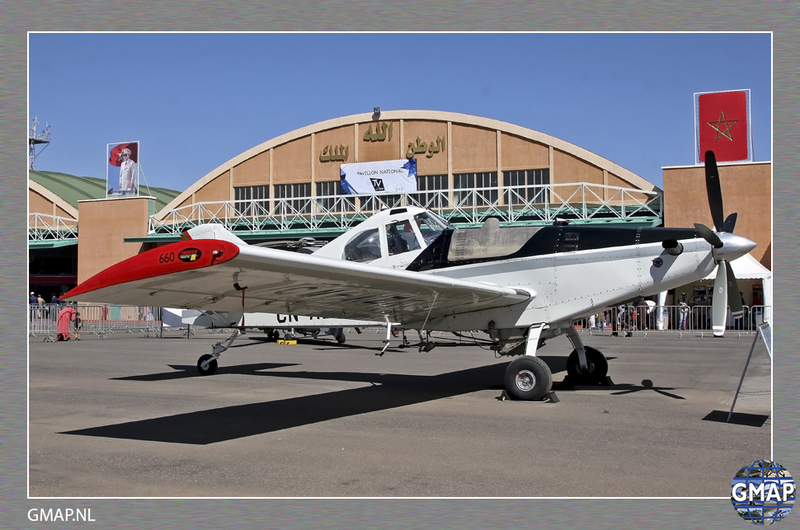 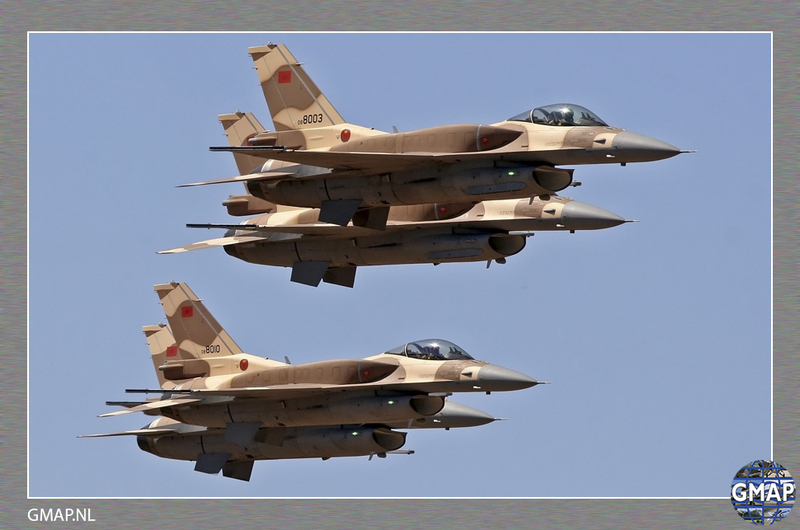 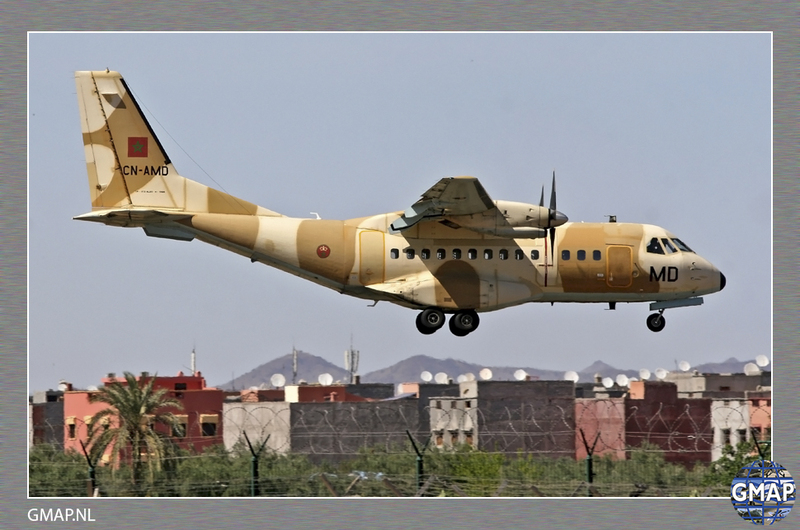 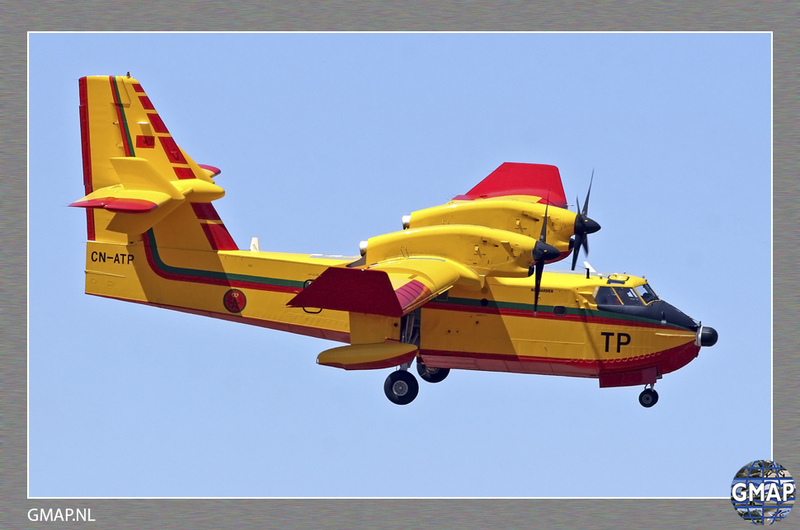 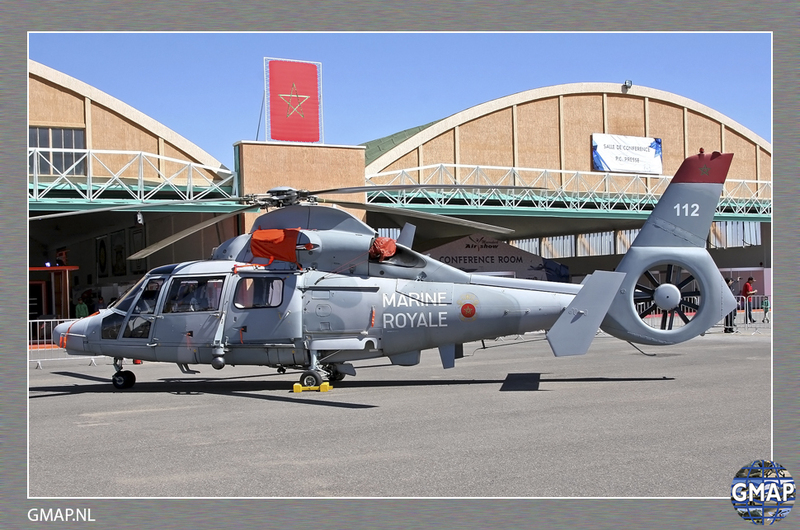 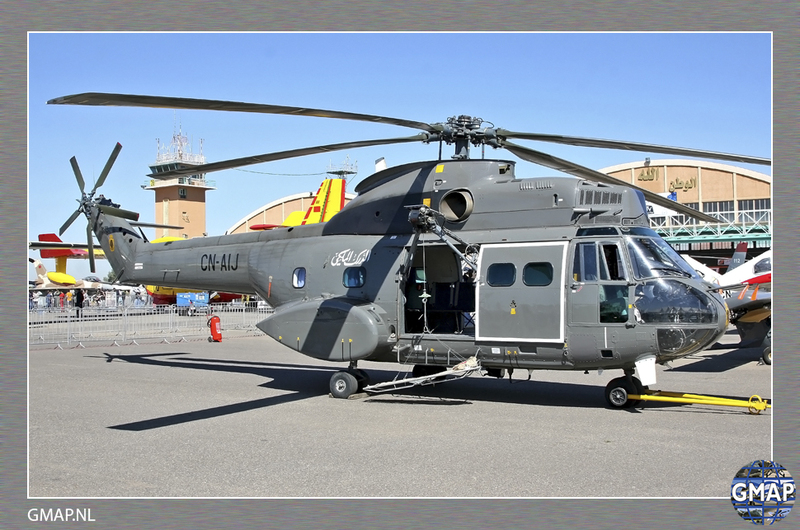 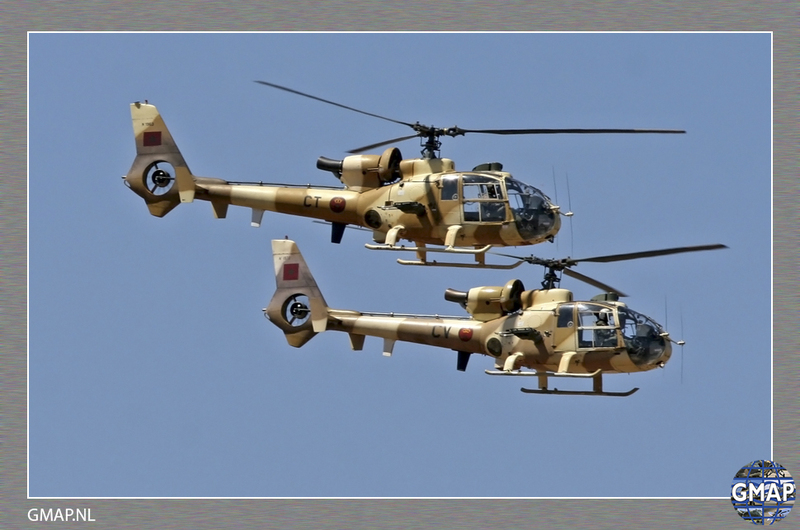 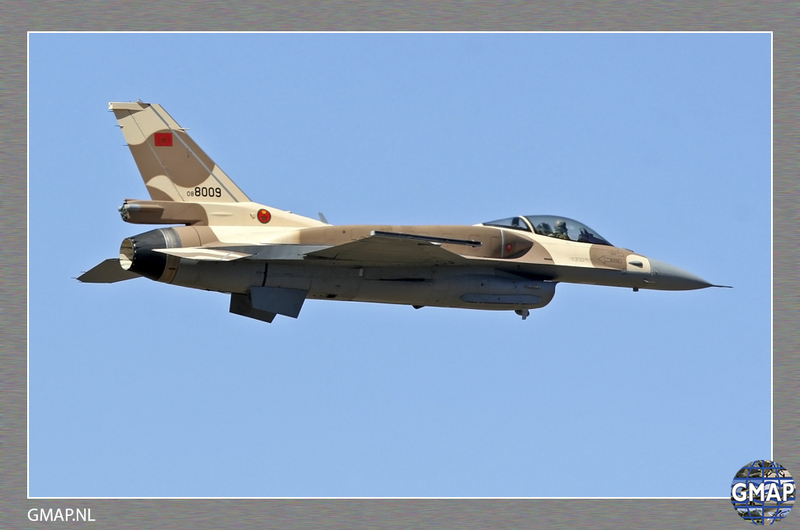 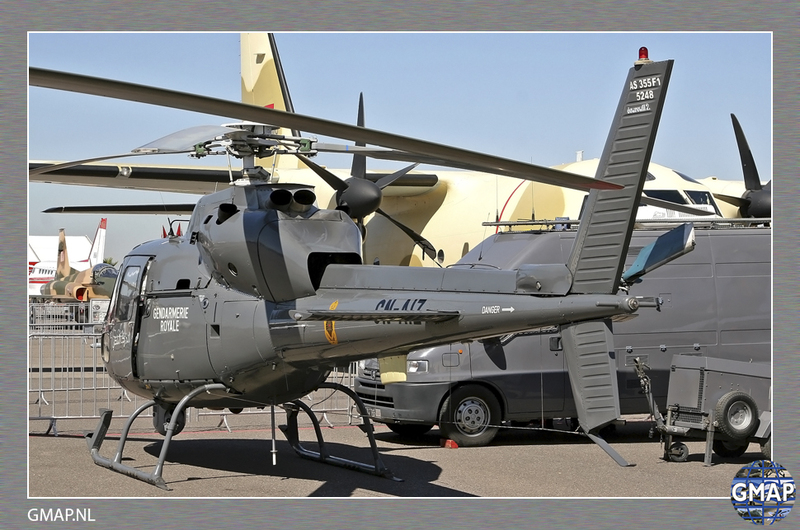 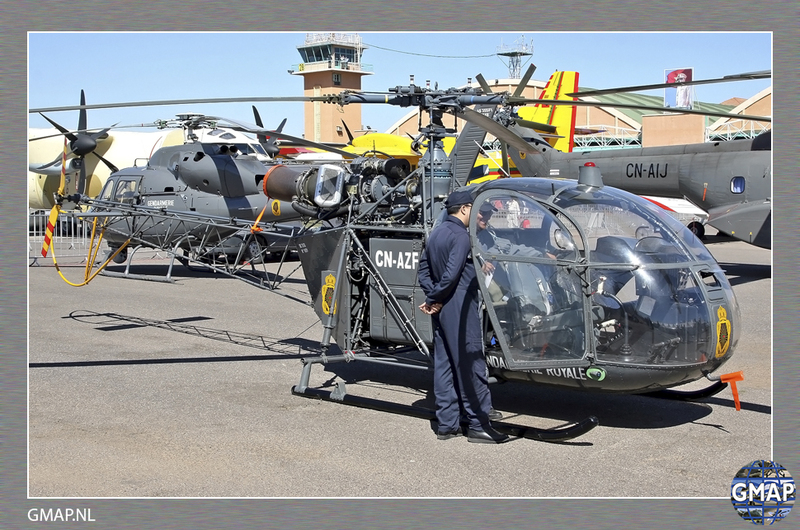 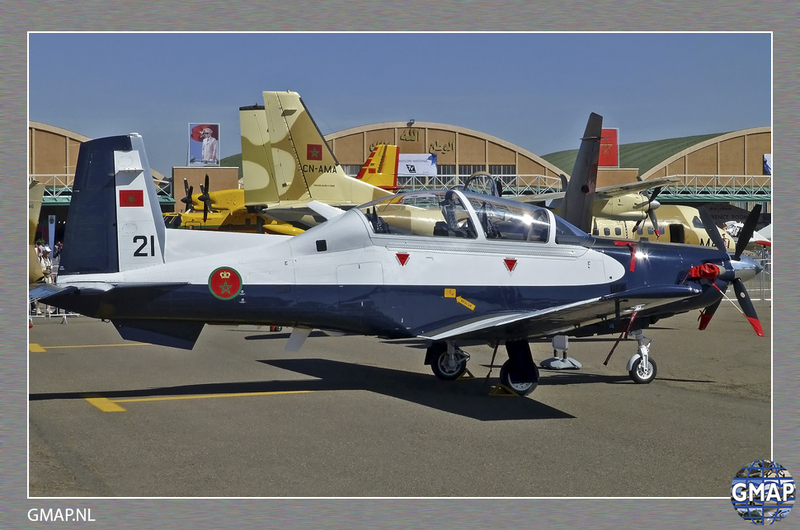 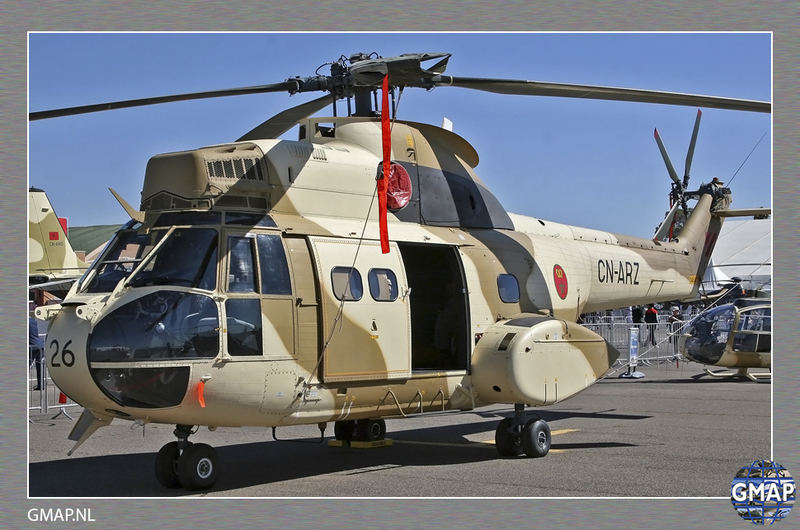 In the spring of 2014 the bi-anual airshow of the famous Moroccan airshow at Marrakech was organized, and Hans van der Wilt was lucky to witness all the action. 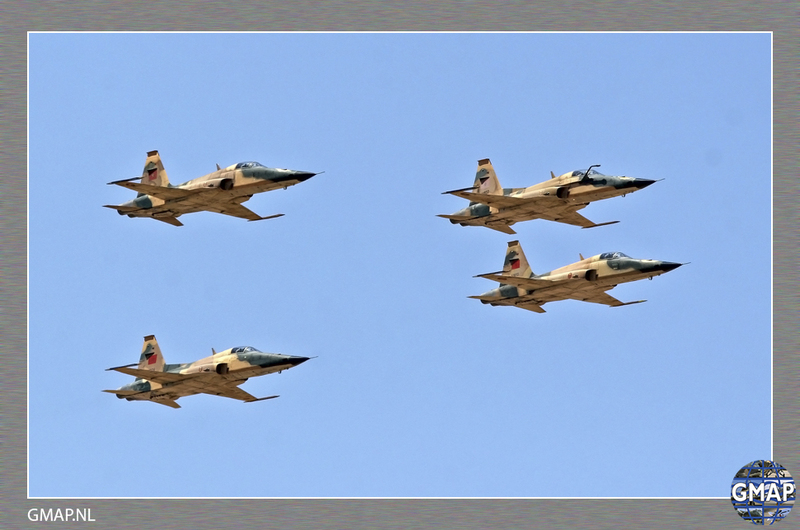 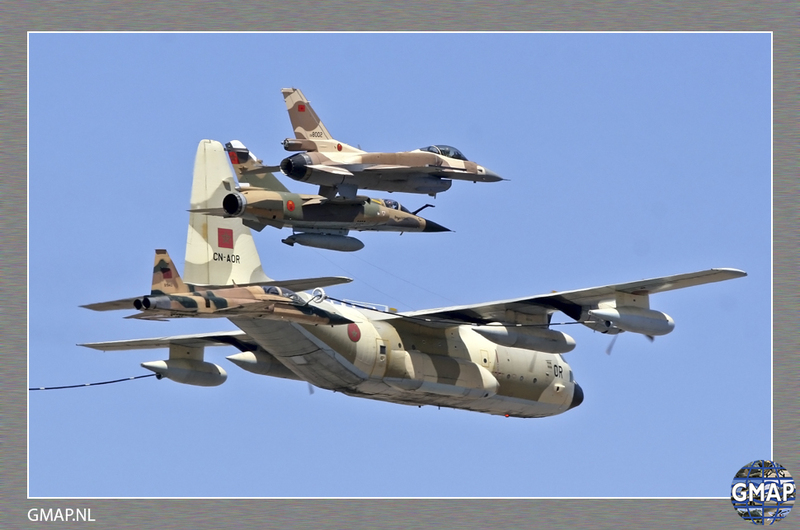 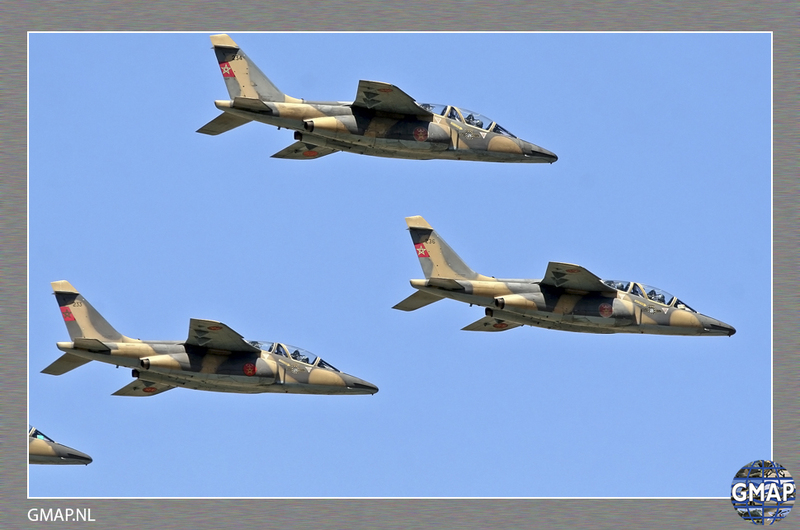 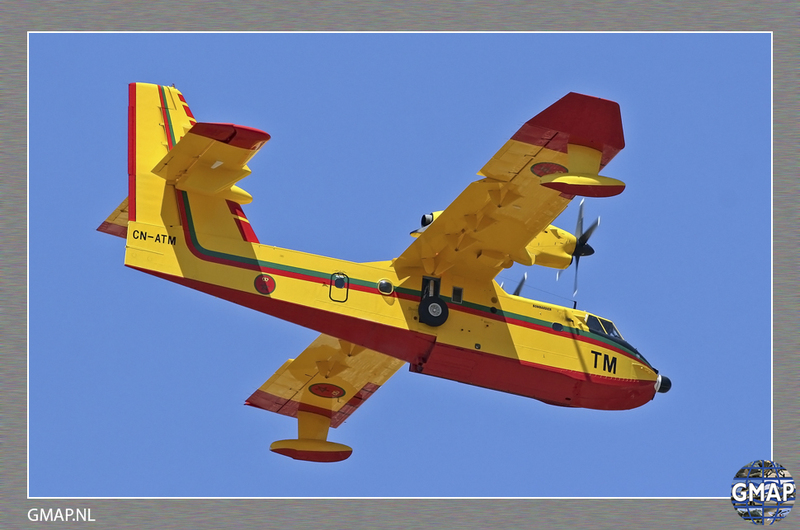 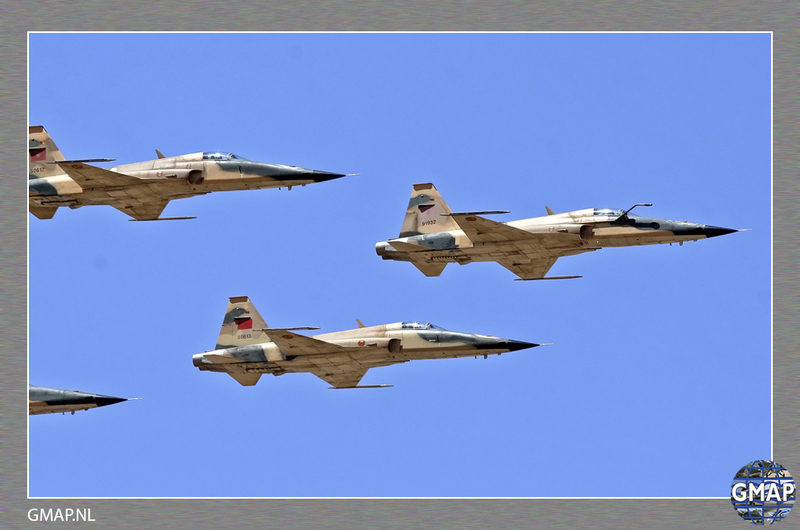 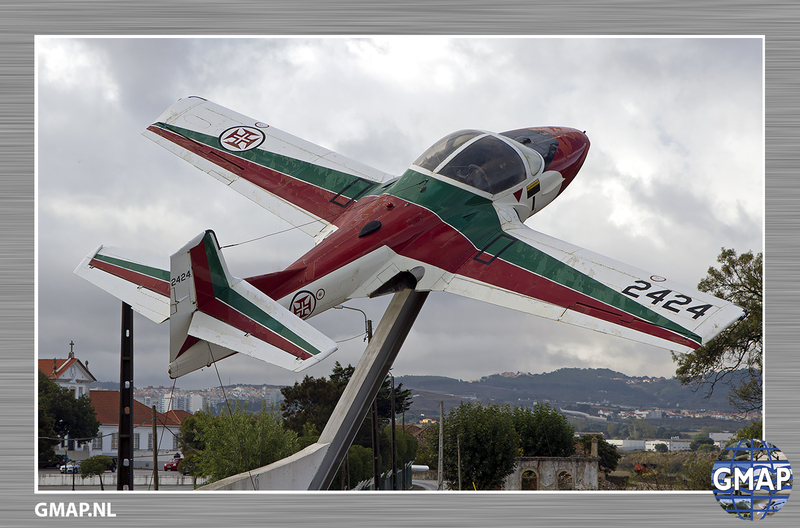 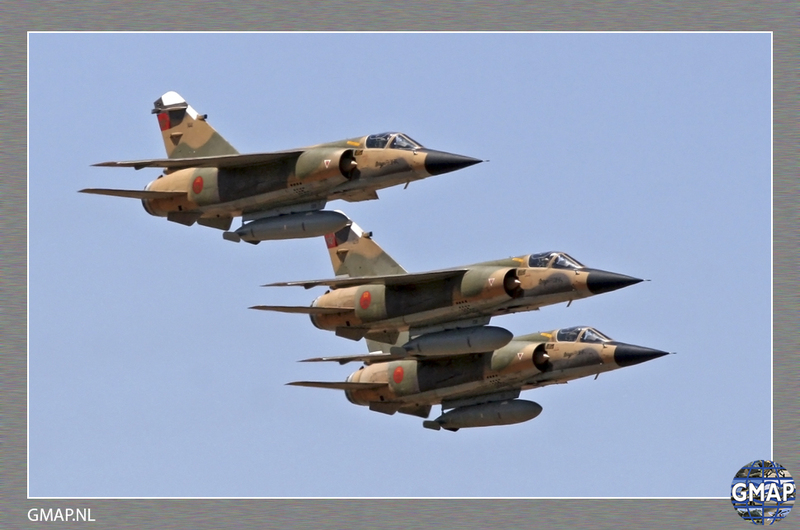 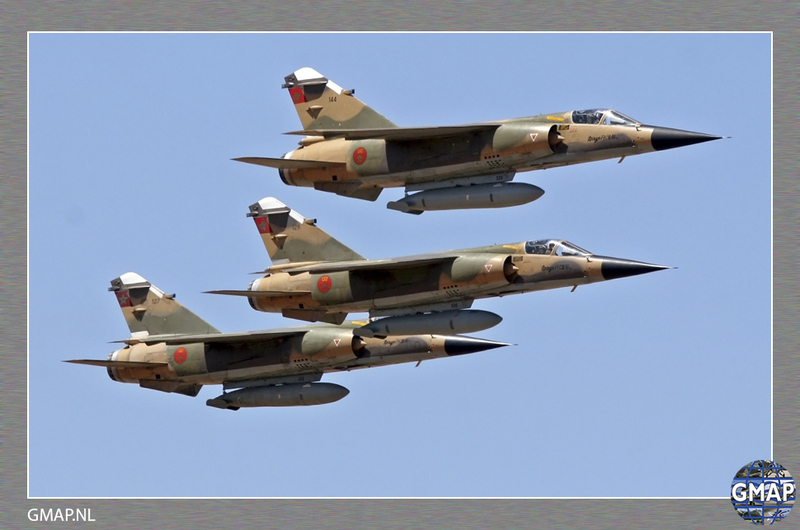 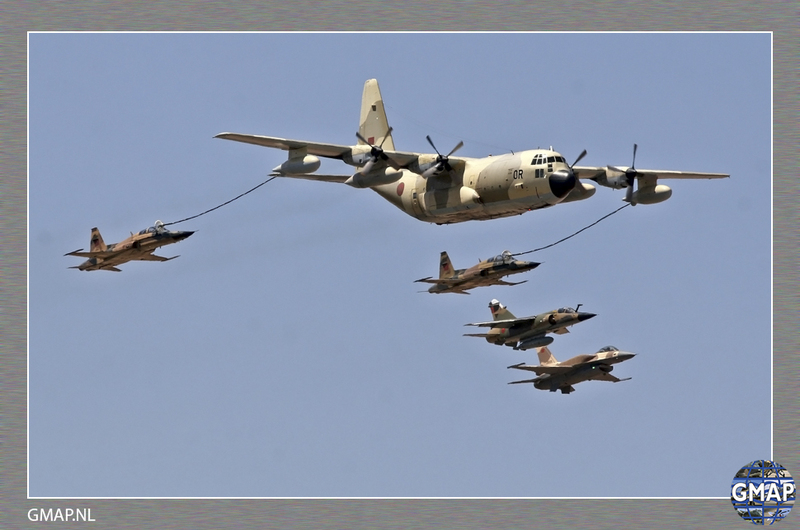 During these airshows a lot of the local Moroccan Air Force planes can be seen and photographed. 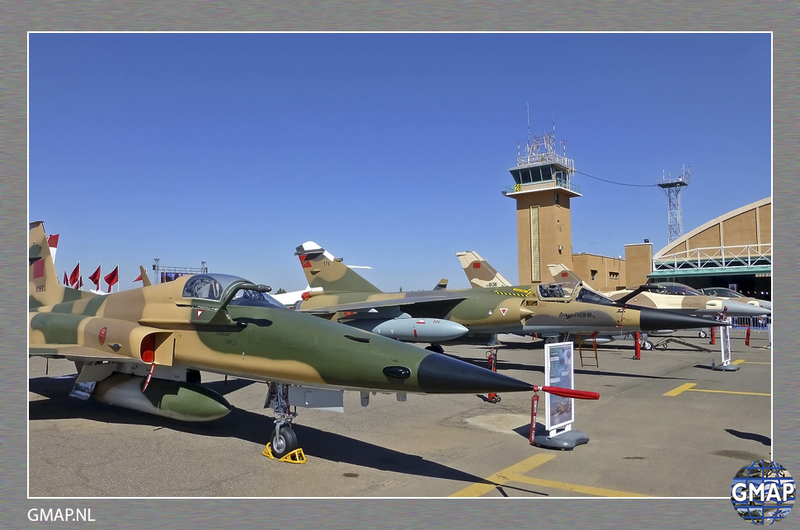 Unfortunately the 2016 edition was not as good as all the years before.